Multi Galvanizing, LLC. was established in 2003 & has since become a leader in narrow width fully galvanized steel strip products. 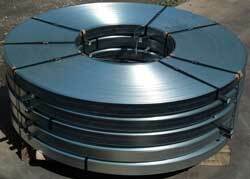 We produce a range of fully galvanized, 4 sided steel strip products in coil form. 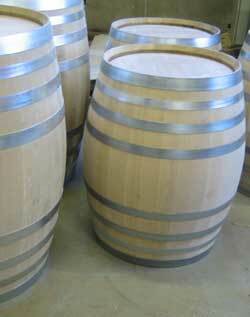 Our primary product known as Eurohoop® is a fully galvanized hoop steel which is used by the wine industry for the manufacturing of high quality wine and spirit barrels. Multi Galvanizing's founders & staff have over 30 years experience in the galvanizing industry. Cooperages from around the globe choose to rely on our high quality Eurohoop® product for their barrel manufacturing needs. Multi Galvanizing, LLC. is your source for Quality 4 sided narrow hot dip galvanized strip.